So, for the third year in a row, I'm taking a photo per day. 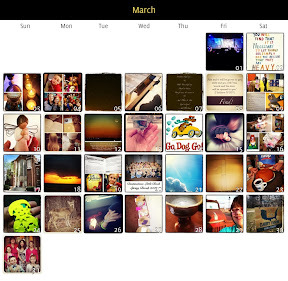 I love how this captures memories, ideas and more - relating to my life. Year 1: 2011, didn't get fully captured for a variety of reasons. 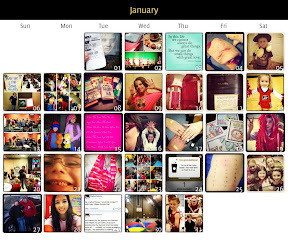 Year 2: 2012 - I did it, a photo per day! Year 3: 2013 is starting out with a bang. 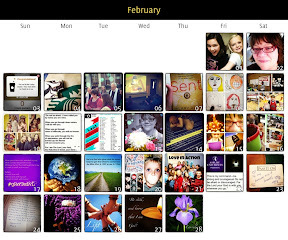 Having the RethinkChurch Lent Photo a Day filled all of March and part of February. Here's my photos for January, February and March. A photo per day. Capturing lots of memories and reminders.